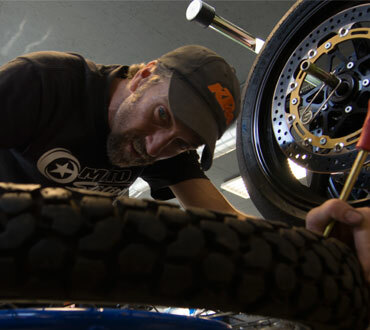 At Moto Station, our team of specialists is passionate about what they do. 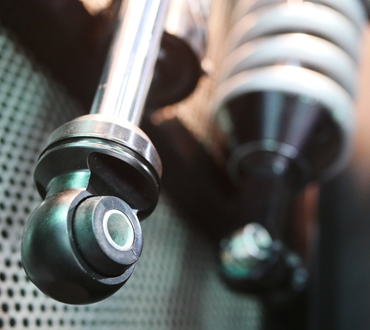 As true enthusiasts who enjoy the industry, that excitement carries over into the details of our work. That’s because we’re delivering more than a service; we’re supporting a lifestyle. We pride ourselves on being different because we offer nothing short of an amazing customer experience.What that means is that there is no extended wait time, no deceptive pricing, no gimmicks. We want our customers to look forward to coming into our shop because they know we provide an honest service for a fair price. At our shop, each individual customer matters. Regardless of how large or small the scope of work, you will be treated with respect, dignity, and provided a superior service and repair experience. Our professional mechanics build confidence in riders because they are the most qualified and experienced mechanics in the Valley. Let Moto Station exceed your expectations. 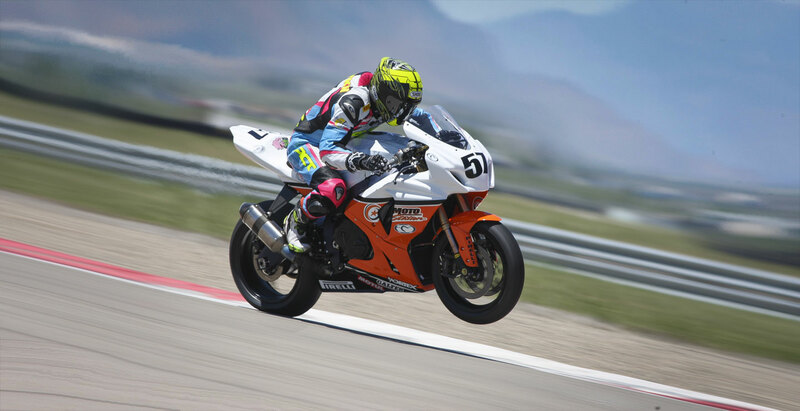 We have the most experienced and professional service center in the state, and the only one with experience in everything from road racing to motocross. 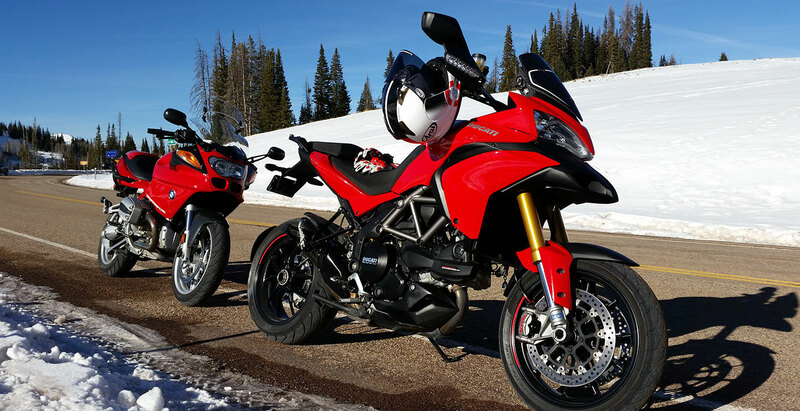 Does the Service Light reminder need to be reset on your Ducati, BMW, Triumph or KTM? We have the necessary equipment to reset your service light. 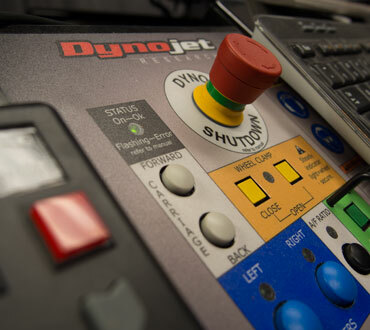 The most affordable way to get the most out of your bike is a dyno tune and we have our own Dynometer in-house and one of the best tuners in the West. No cost tire changes! You need 'em, we got 'em. And we'll do everything we can to provide the best possible price on tires, including no-cost mount and balancing. 520 kits, customized gearing or even just new chains, sprockets and chain lube, your final drive is in good hands with us. Have a bike to sell, but don't want the hassle of people coming to your house? Let us detail, market and sell your bike for you. WOW! What a great find! I got front and rear tires put on my Harley and liked them so much, I went back to get my rear brakes replaced. They were cheaper, faster, and better than any bike shop I've ever been to! I bought four sets of 125GP tires from these guys and they were here fast!! If you need anything from the unusual to every day parts these guys have you covered! Ya'll went way out of normal business in getting my bike sorted in time for this weekend's track event. I've never dealt with any shop that even comes close to yours. Outstanding service thanks again. I travel from the UK to the States every year to ride and would not use anyone else to prep my bikes! These chaps really know their stuff and are totally trustworthy! Great mechanics, great service and a pleasure to do business with. Thanks guys!! 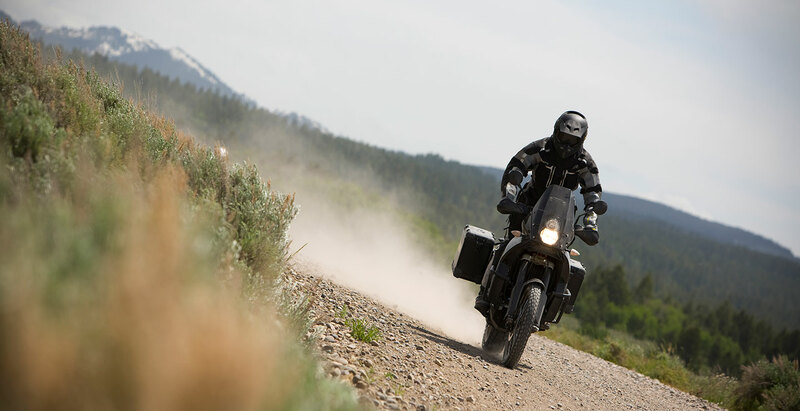 We believe in building a strong motorcycle community, and subscribe to the importance of building a long-term relationship with our customers. If, at any time, you have a problem, please let us know and give us the opportunity to try to make it right. Copyright 2019 - Present Moto Station, All rights reserved.